I am happy to report that I am OKAY! My ultrasound showed a perfectly healthy gallbladder and all labs came back normal...looks like I just had a bad case of acid reflux, shew! What a relief! Those of you who follow me on Instagram know that I have been tackling quite a few projects at Bryce's house this summer. I honestly may have bit off a little more than I can chew, BUT, one idea always leads to another and I seem to have a hard time focusing on just one thing at a time. 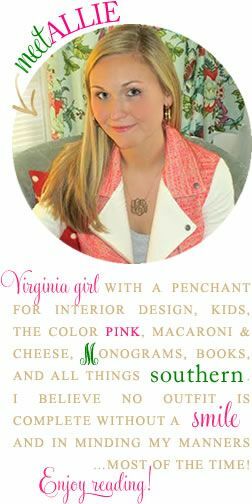 The major projects of the summer revolve around three rooms: the sunroom, the office (now TV room), and the mudroom. Well, they're all coming along, but I am proud to report that one is ALMOST finished...the mudroom! Our mudroom also houses the washer and dryer. Up until now it has basically been a laundry/storage space. We have reorganized to make it both more pleasing to the eye and more useful. At this point, all is complete, except one corner of the room I am trying to figure out. It has some shelving on the walls and I currently have a hamper on the floor. I feel like more could be done with this space, however, so I went to the one and only Pinterest for inspiration. The set-up of our mudroom definitely isn't conducive to painting, BUT, I am liking all the hooks and thinking some hooks could be just the thing for my corner! There is a third shelf you can just barely see at the top of this pic. As you see, piping gets in the way near the floor. I'm thinking of removing that towel rack and adding some hooks in its place? Perhaps a taller bin/hamper for the spot? A bench like in the 2nd inspiration photo? Do you have a laundry room in your house or just a closet with your washer and dryer? How do you keep it all organized? Have a great Monday and come back Wednesday for a GIVEAWAY!!! So glad you are feeling better and everything came back ok! 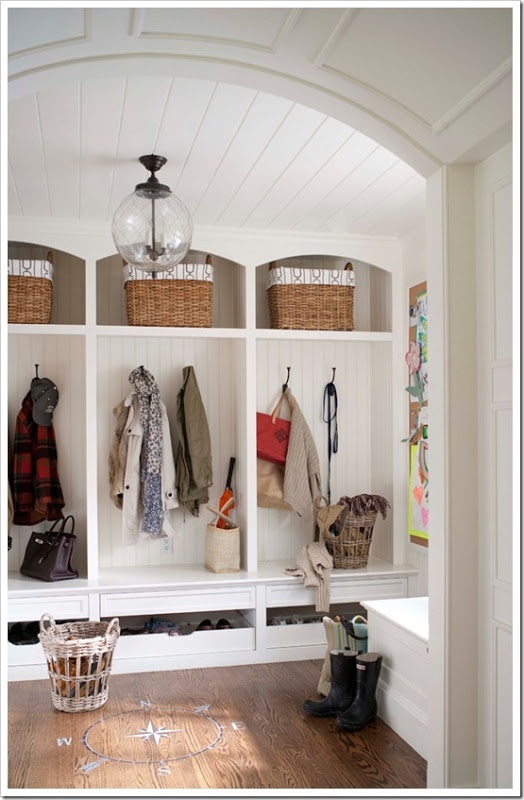 Love the ideas for the mudroom and I know your creative self will come up with something great! Hope you have a great week! I love the idea of lockers/cubbies for a mudroom...but if you're space isn't big enough hooks are probably the best option like in the first picture! 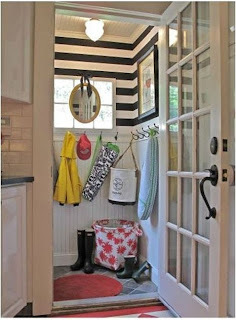 I love mudrooms! My parents have the prettiest one with built in white cabinets! I love how organized it is! Glad to hear your doing well! I'm glad you're feeling better. We don't have a mudroom (our washer and dryer are stacked in our bathroom), but I love your inspiration! Glad you are feeling better! 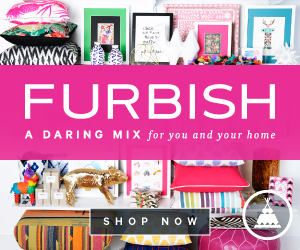 Maybe a pop of color on the wall or the shelves will add a little dimension? Loving all the projects you've tackled this summer! Oh girl, I have had my gall bladder removed. Those ultrasounds show very little. My ultrasound showed that I had what they called sandy stones or sludge, but when they finally got in there for surgery, mine was ready to rupture and there was a stone stuck down in the duct above the spleen. Avoid dairy (milk, cheese, and butter) and anything with high fat. Glad you feel better though. Email me if you have questions about the gall bladder. I was sick for month before I finally had it out. Love your mud room. I'd throw a bright color on that wall behind those white shelves. 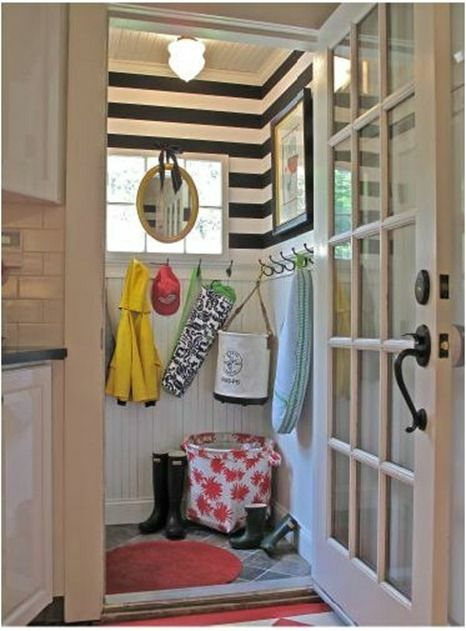 I love all these mudroom inspirations!